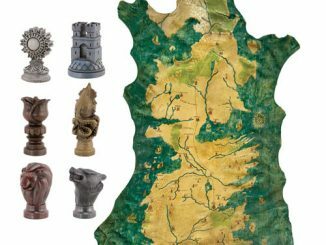 That Game of Thrones World Map was pretty incredible, wasn’t it? 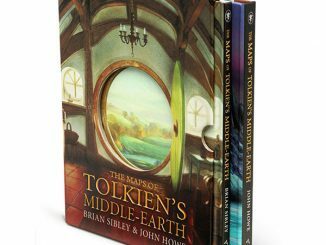 But if you like J. R. R. Tolkien even more than George R.R. 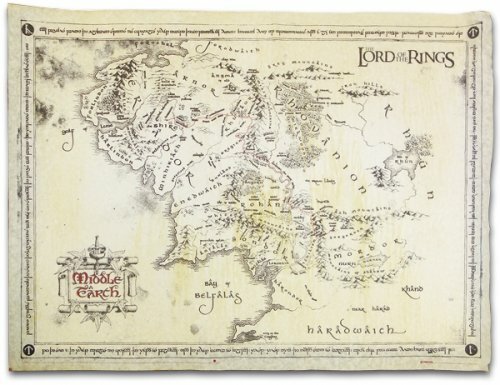 Martin, you’ll really love this Lord Of The Rings Map Of Middle Earth Poster. 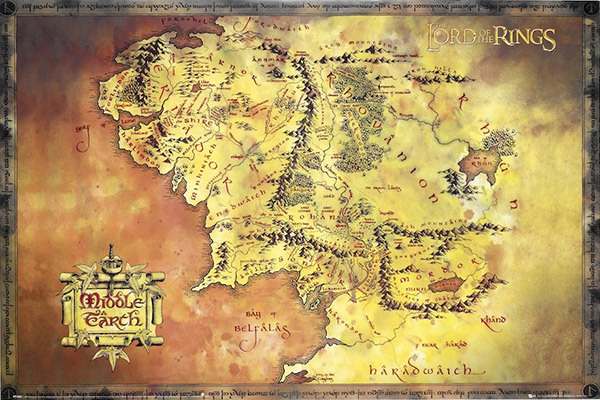 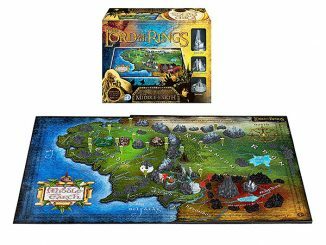 Follow Frodo’s Journey to Mordor through this intricate map of Middle Earth. 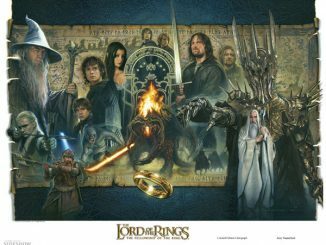 Details abound, including a cool border around the entire poster featuring Elvish script. 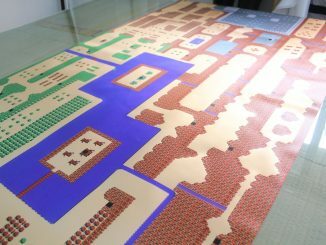 The poster print (pictured on top of this page) measures 24 by 36 inches. 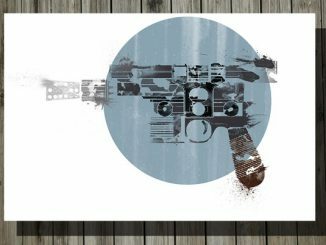 The vintage look parchment print (pictured above) measures 18 by 26 inches. 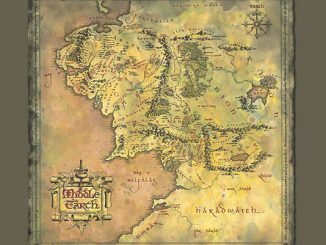 The Lord Of The Rings Map Of Middle Earth Poster is available for only $1.46 at Amazon.com. 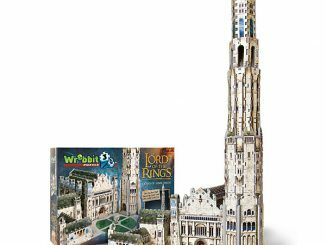 Big fans will want to go with the higher end Vintage Look Parchment Print, which goes for $18.99 at Amazon. 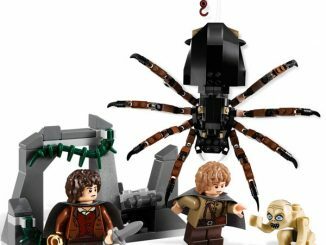 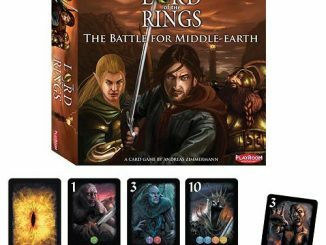 It’s a lot more expensive, but it has that authentic look that would appeal to die hard LotR fanatics.